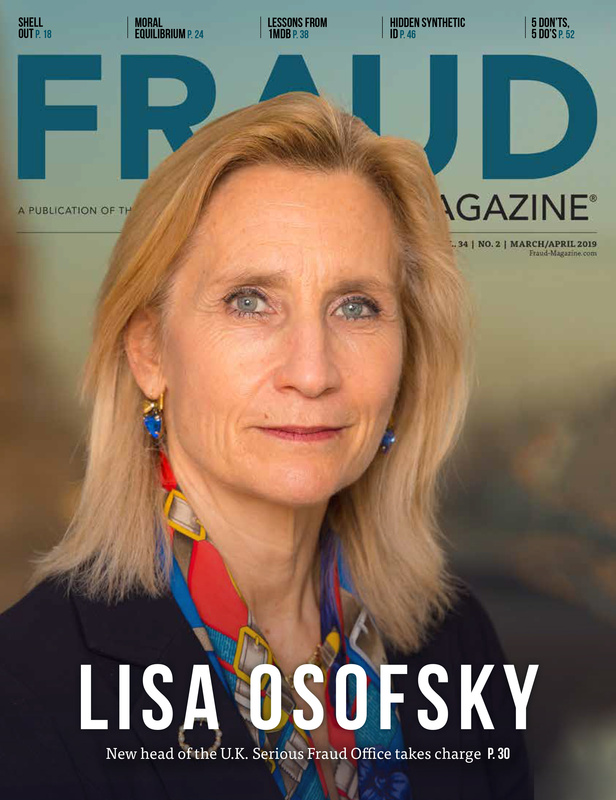 The ACFE has collaborated with the Committee of Sponsoring Organizations of the Treadway Commission (COSO) to produce the Fraud Risk Management Guide (FRMG) to help organizations focus their anti-fraud efforts. The ACFE also created a website to host interactive tools to complement the FRMG and assist organizations in applying its principles. EY partnered with the ACFE to develop one of the tools, a library of data analytics test. The interactive tool allows you to filter customized tests by risk type. The risks are based on the ACFE's iconic Fraud Tree. "We are happy to be working in conjunction with COSO to release this guide," said James D. Ratley, CFE, President of the ACFE. 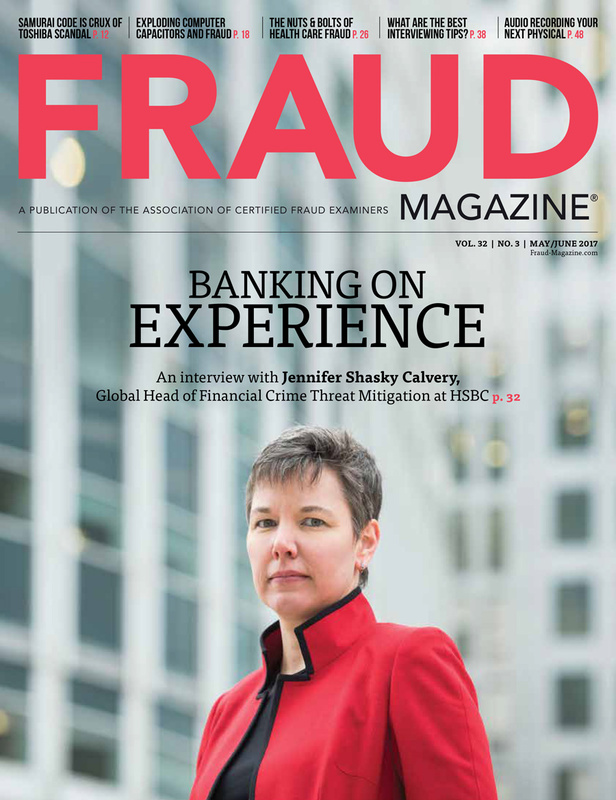 "Fraud deterrence is a process of eliminating factors that may allow fraud to occur. 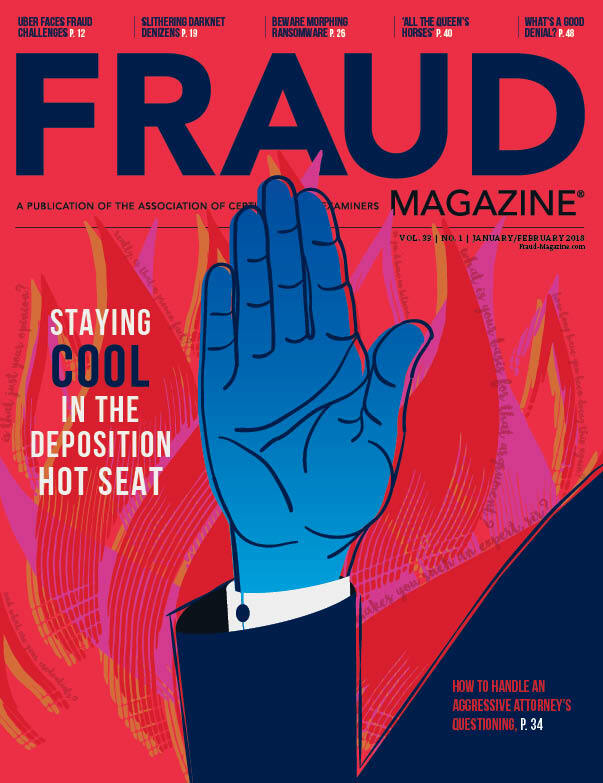 With the help of the new Fraud Risk Management Guide, the potential for fraud can be minimized through a visible and rigorous anti-fraud program." COSO, a joint initiative of five private-sector accounting and auditing associations organized in 1985, published Internal Control — Integrated Framework in 1992. In 2013, COSO updated its framework to include 17 principles in addition to the already established five internal control components. The issuance of this framework update included an explicit fraud-related principle, Principle No. 8: The organization considers the potential for fraud in assessing risks to the achievement of objectives. 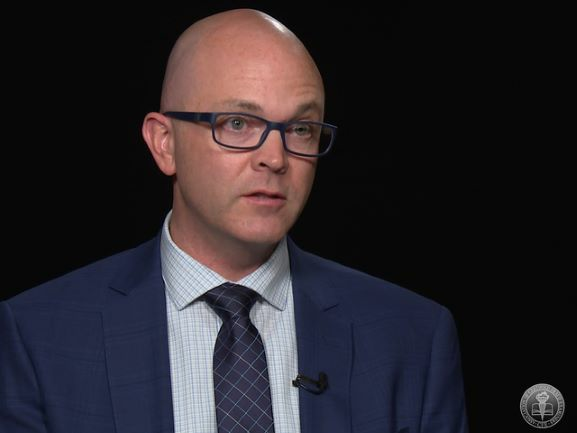 After focusing primarily on unintentional errors and misstatements for more than 20 years, COSO users were now being told to also focus on intentional misstatements and the deliberate misappropriation of assets — fraud. 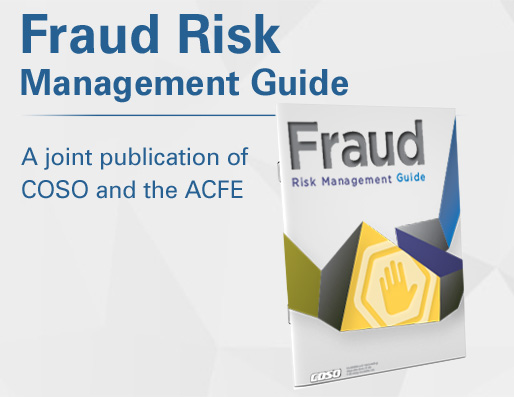 The FRMG taskforce's mission was to update a previous guide published by the ACFE, Institute of Internal Auditors (IIA) and American Institute of Certified Public Accountants (AICPA) in 2008 — Managing the Business Risk of Fraud: A Practical Guide (MBRF) — and make it consistent with the 2013 COSO framework. Organizations can use the FRMG to comply with COSO Principle No. 8, or to develop and implement a more comprehensive fraud risk management program. 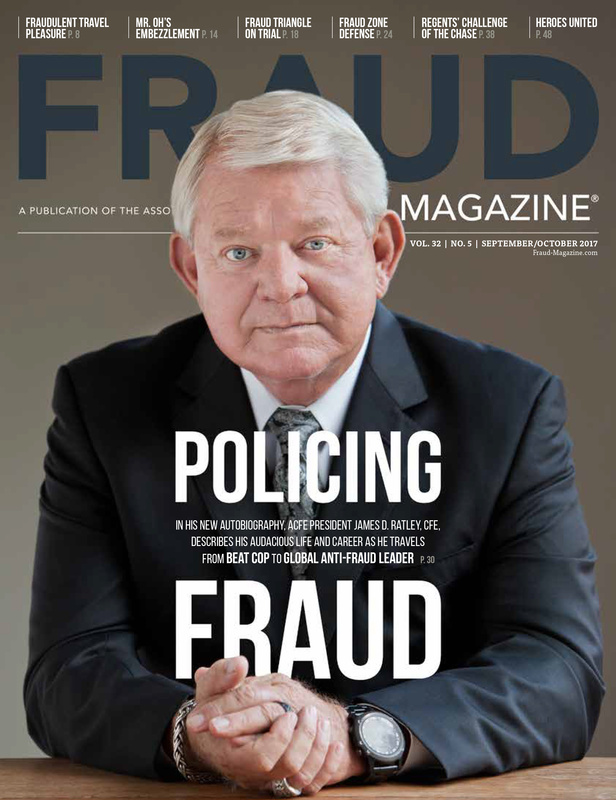 "This research offers tremendous direction as it relates to reducing the extent of fraud in organizations of all sizes and across all industries," said Robert B. Hirth Jr., COSO Chair. 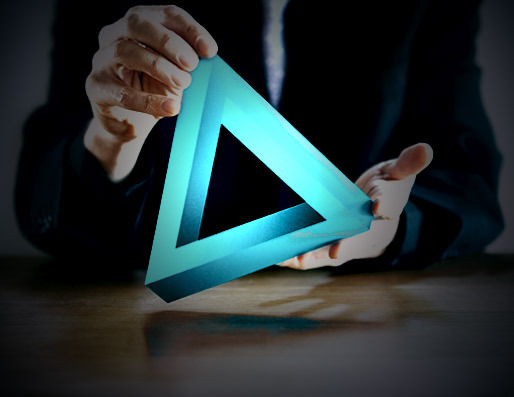 "Although it is virtually impossible to eliminate fraud completely, implementation of the principles in this new guide will maximize the likelihood that fraud will be prevented or detected in a timely manner and will create a strong fraud deterrence effect." 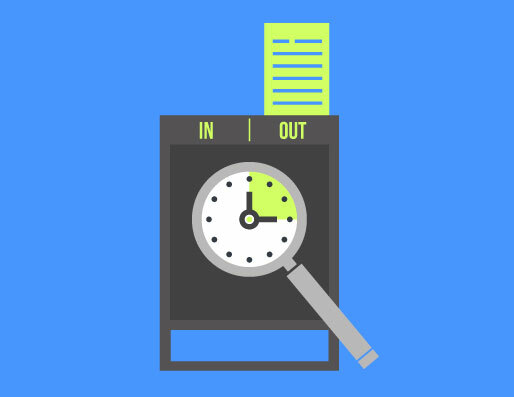 Help your organization improve its internal controls by visiting ACFE.com/fraudrisktools. You'll find documentation templates, interactive scorecards to use in assessing your FRMG program and a library of anti-fraud data analytics tests. 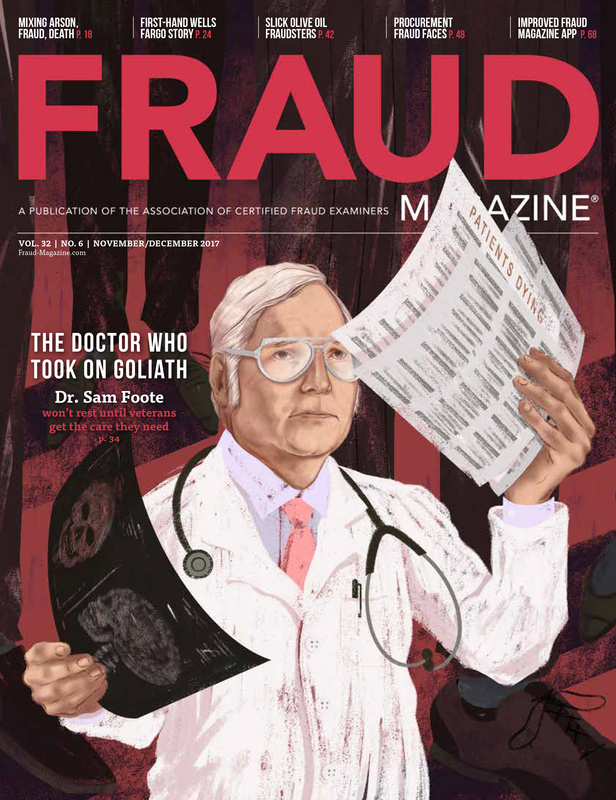 We all know fraud isn’t a new phenomenon. But what plays in the news can surprise even the most skilled anti-fraud professional. Cases of multimillion-dollar companies entangled in fraud now take precedence over other kinds of criminal activity. 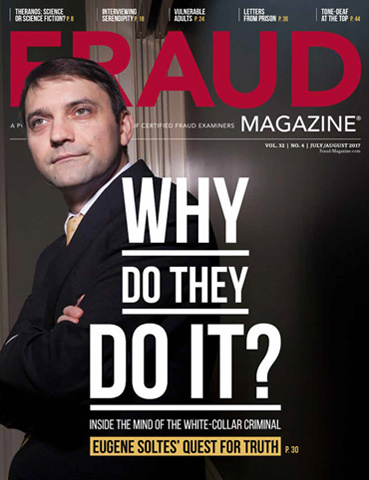 But is the high-stake game of fraud limited to multimillion-dollar organizations?